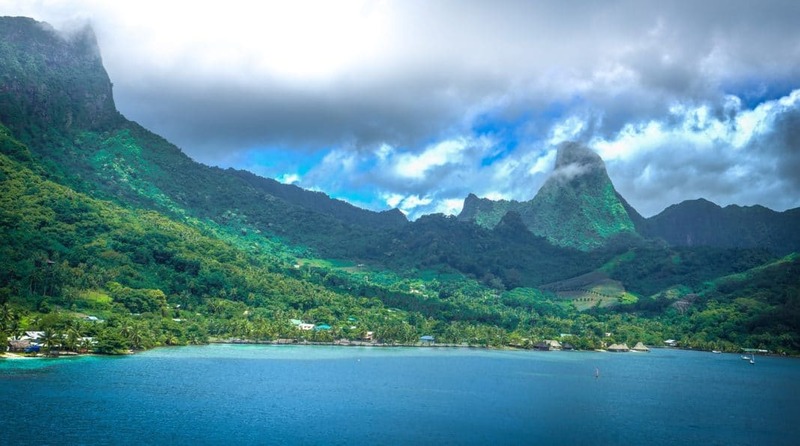 Journey through French Polynesia with a trip aboard Paul Gauguin Cruises. Have you decided to plan a cruise, but aren’t sure where to book your trip? With the immense amounts of cruise ships offered around the world, choosing a cruise can be a challenge. While journeys around the Caribbean or Mediterranean remain popular, why not pick a cruise to a less-traveled area? Emphasizing the waters of Tahiti and the South Pacific, the Paul Gauguin Cruises provides guests with an unparalleled cruise experience. Read our article below to learn more about this amazing cruise and all of its amenities. Established in 2009, Paul Gauguin Cruises directs the Paul Gauguin, a ship designed to sail the seas in luxury. Maintained by Pacific Beachcomber S.C., a provider of French Polynesian resorts, the 5-star cruise offers tourists a lavish sea-faring retreat. Designed to travel through Tahiti, French Polynesia, and the South Pacific, Paul Gauguin Cruises upholds a single-destination focus. The cruise ship’s expertise of the area means guests aboard the Paul Gauguin will experience an expedition like no other. With its smaller size, The Gauguin, Paul Gauguin Cruises’ flagship, allows guests to have an intimate cruising experience. Tourists will be brought to cozy and friendly ports that remain unreachable to other, larger cruise ships. While aboard the ship, guests will appreciate the deluxe rooms, dining areas, and excellent service. Through the employment of local Tahitians as staff, the cruise conveys a pleasant, lively atmosphere, reflective of the islands’ culture. Paul Gauguin Cruises offers guests with premium accommodations at every price range. Almost all of the suites include private balconies with ocean views, letting those staying appreciate the sea in privacy. Every room contains a queen-sized bed that maintains temperature-control settings. The bathrooms found in the spaces have their own bathtub and shower, so you can relax while rinsing off. Additional features, like a television, hair dryer, and fully-stocked refrigerator, ensure guests will have everything they need. The suites, such as the Owner’s Suite, contain larger spaces for groups of guests to spread out. In addition to a complementary Butler service, the larger, pricier suites will appeal to those with bigger budgets. However, the staterooms, while smaller in size, still herald sophisticated designs. Features like a small table near the window offer an ideal spot for eating breakfast alongside an ocean view. If you need to accommodate a third guest, the Veranda Stateroom includes the option to use a sofa bed. If you’re hoping to taste some delicious food during your cruise, you won’t be disappointed with the Paul Gauguin. You can dine with ocean views while inside La Veranda, which offers a variety of menu items to guests. A buffet-breakfast and varying lunch items mean you won’t feel unsatisfied by a lack of choice during meals. These dishes also tend to be inspired by the various cruise destinations, so you’ll experience some tasty South Pacific cuisine. The cruise’s talented Chef Jean-Pierre Vigato will design your meal for the evening, ensuring you taste only the best foods. Inside the Paul Gauguin’s main dining room, you’ll have a luxurious culinary experience every evening. 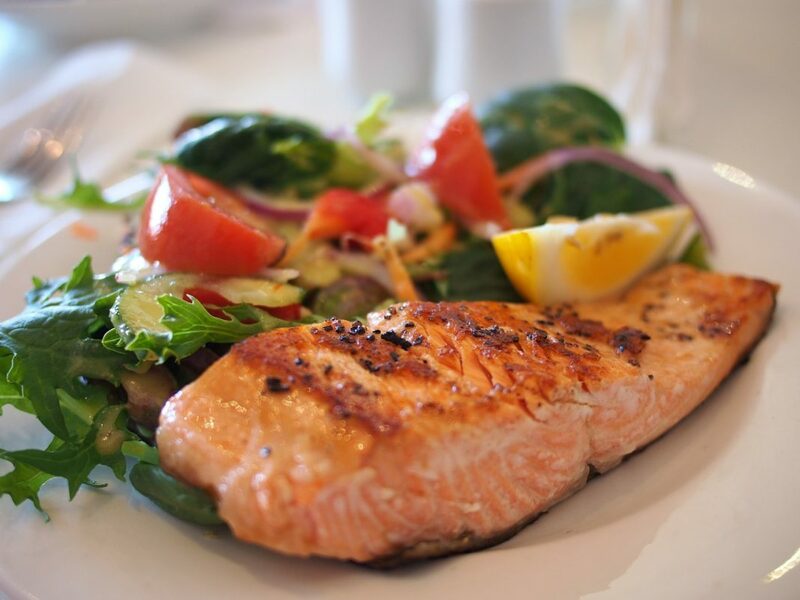 L’Etoile provides guests with beautifully prepared dishes served atop fine china and formal décor. You can enjoy a complimentary glass of wine alongside your meal, chosen from the extensive drinks menu. If you want a more informal dining option, Le Grill offers delicious lunch items by the pool. Enjoy fresh fruit after taking a swim or come back later at night for some Polynesian food sampling. As one of the best cruises around the world, Paul Gauguin Cruises offers guests a host of incredible amenities. The cruise’s all-inclusive pricing means you won’t have to make a separate budget for things like dining and tips. As you travel with this ship, you’ll have all shipboard meals included, as well as complimentary beverages and room service. Additionally, guests will have access to the ship’s on-site spa, fitness center, and spacious pool. While spending time at the cruise’s many destinations, activities like kayaking and windsurfing will also be available for guests. The cruise’s private white-sand beach in Bora Bora, with bar service and volleyball, can be utilized by guests as well. You might also spend a day on the ship’s own islet, Motu Mahana, near Taha’a. This islet offers the opportunity to participate in watersports, such as snorkeling, and provides Polynesian barbecue to satisfy your stomach. While traveling with Paul Gauguin Cruises, you won’t ever feel bored waiting to arrive at your next destination. With so many incredible entertainment activities, you might never want to leave the ship. Watch a retelling of Polynesian legends, performed by a troupe of Tahitian entertainers, or listen to some traditional music. At night, Le Grande Salon offers amazing performances, like live piano playing, or beautiful dances accompanied by drums. The site’s main lounge also offers daily activities, such as ping pong, or lectures from marine biologists and archaeologists. La Palette provides guests with a lounge for enjoying some snacks or a cocktail before traveling for the evening. Inside Le Casino and Piano Bar, you can gamble away by playing blackjack or trying your hand at slot machines. You might also relax and listen to the piano, as a talented musician plays music each night. 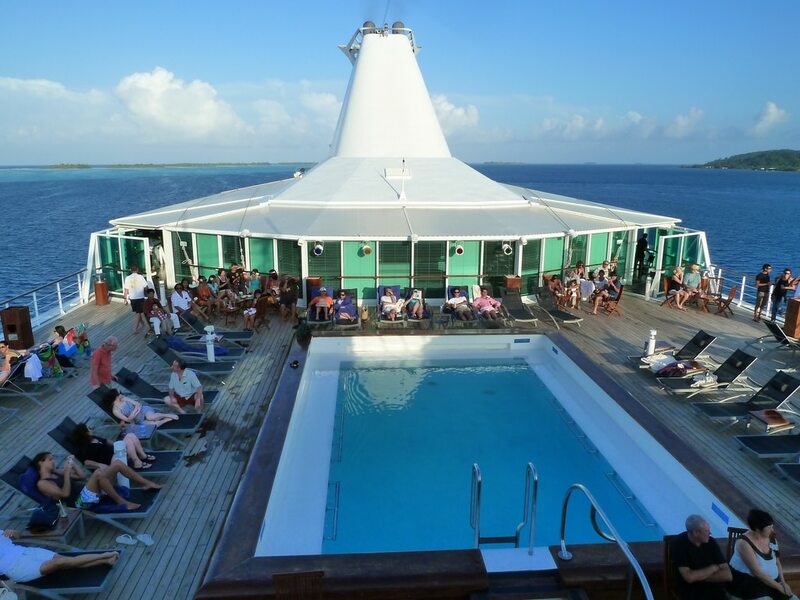 Additionally, those who enjoy swimming can take a dip in the ship’s large outdoor pool. If you’re interested in purchasing some authentic Tahitian crafts and jewelry, browse through La Boutique to find a special gift. You can also buy necessary items, including swimwear and sunscreen, inside the shop. 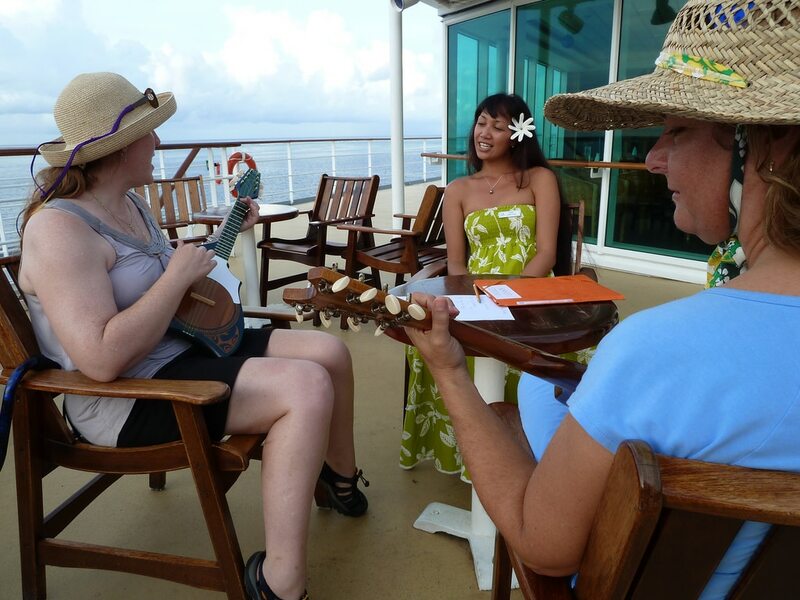 Guests who traveled with Paul Gauguin Cruises found the ship to be an ideal place to spend a vacation. Reviewers appreciated that each of the rooms found aboard the cruise maintain a view of the ocean. Even the cheaper rooms had luxurious designs, meaning guests didn’t feel the need to pay more for a different accommodation. Since Paul Gauguin Cruises offers an all-inclusive service, reviewers could drink and eat as much as they desired, tips included. Many loved the activities available after stopping in sites like Polynesia, with snorkeling a favorite pastime among many reviewers. While traveling on the cruise ship, guests found the beautiful seas and island locations more stunning than places like Caribbean. While Paul Gauguin Cruises may offer some amazing amenities, you might still find something missing from your cruise wish-list. With so many cruise ships to choose from, it can be hard to decide which one works best for you. That’s why we’ve included a few other alternatives to Paul Gauguin cruises with comparable amenities and luxury features. Read on below to discover more options for your next cruise trip. This cruise option remains ideal for tourists hoping to experience extreme luxury and sophistication. The Crystal Serenity’s rooms exemplify opulence, with their rich designs and massive spaces. Aboard the ship, the atmosphere remains akin to that of a country club, with many guests coming from wealthy backgrounds. If you’re hoping to see as many destinations as possible, the Crystal Serenity also offers a variety of travel locations. Some of the countless sites include Africa, the Middle East, South America, Antarctica, and the West Indies. Those hoping to knock a few destinations off of their bucket-list should definitely consider this cruise line. 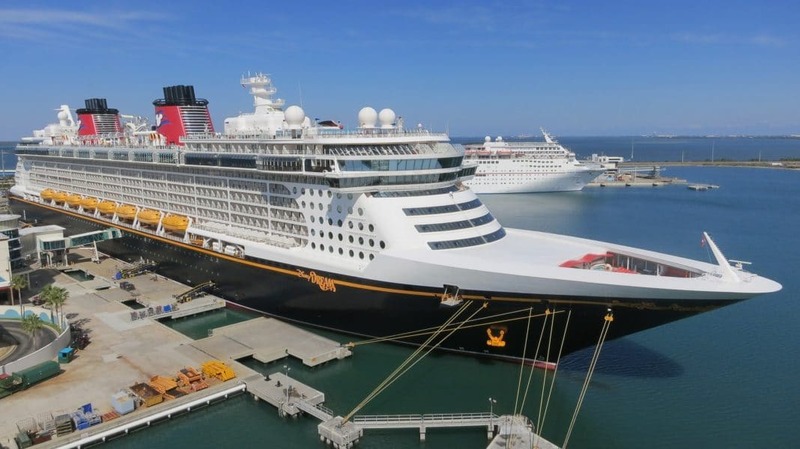 For groups with children or Disney-fanatics, the Disney Dream Cruise represents a great cruise choice. This cruise emphasizes family, meaning there will be tons of fun activities available for young kids and parents. Waterslides, mini golf courses, and basketball court can give energetic kids the chance to spend hours playing indoors or out. Children between the ages of 3 and 12 may also join Cinderella for a tea party to become a princess-in-training. While the cruise may appeal to those of younger age, adults will still find something to enjoy aboard the ship. Activities for older crowds include champagne and chocolate tastings, live music, or visits to the rejuvenating spa. 3. 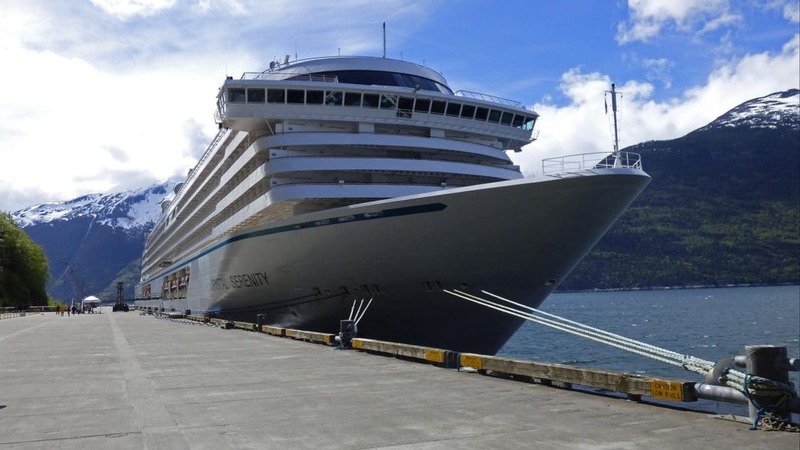 Oceania Marina Review: Cruise Around the World in Luxury! 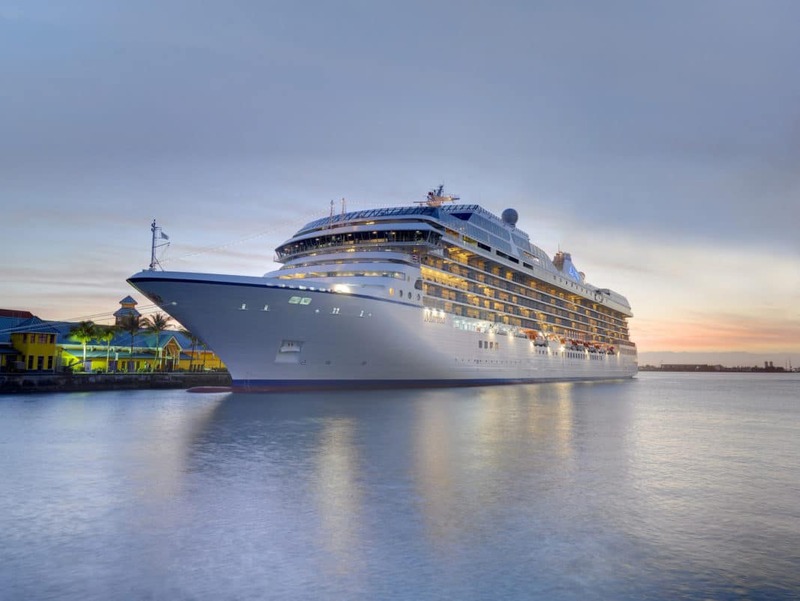 Any travelers wishing for a more glamorous cruise getaway will find the Oceania Marina cruise to be an amazing option. Each of the rooms found aboard the cruise offer tons of space and luxurious designs. 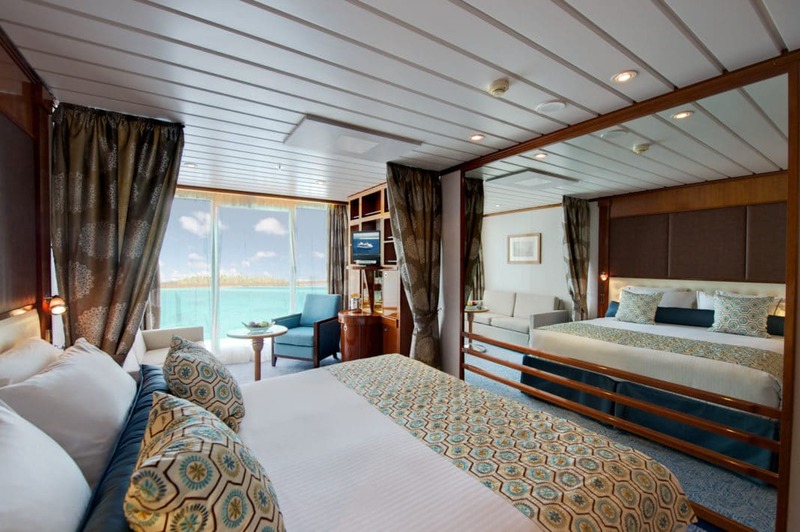 Many of these staterooms contain a veranda, allowing guests to view the ocean in privacy. The cruises various dining rooms all maintain an opulent atmosphere, with chandelier fixtures, elegant seating, and 5-star service. With nightly entertainment shows performed by the cruise’s talented staff, you won’t ever feel bored while on the Oceania Marina. If you’re looking for an afternoon activity, you could take a cooking class or read a book from the library. Make Paul Gauguin Cruises your top pick for a luxurious cruise experience. Whether you’re a first-time cruise guest or an experienced seafarer, searching for the best cruise might be difficult. Discovering the right destinations and atmosphere that fits your specific needs means spending valuable time researching the top cruise lines. If you’re searching for a unique, warm, and sophisticated cruise getaway, look no further than Paul Gauguin Cruises. While aboard the ship, you’ll be treated to premium service and have access to tons of incredible amenities. Before booking your next trip, consider The Paul Gauguin, as it might just be the ship of your dreams.